Quick: what’s the oldest microbrewery in London? The answer, to stop you looking it up, is Twickenham, which despite not even being a teenager yet, today, after the sale of Meantime, bears the mantle of the capital’s currently longest surviving independent new brewery. Which is more of a burden than you might at first reckon. The brewery produces some lovely, and deservedly highly regarded cask and bottled beers: Naked Ladies, named for a set of statues of nymphs in a public garden by the Thames, is an excellent and locally very popular American-influenced 4.4 per cent alcohol best bitter, firmly but lightly flavoured with Celeia and Chinook hops, a good session brew and a reliable banker found on bar tops across West London and, in its bottled version, in a large number of off-licences around its home area, including Marks & Spencer and Waitrose, as well as Majestic Wine outlets nationally. But the brewery’s full name – Twickenham Fine Ales – is a reflection of the astonishingly different environment in which it was founded, just a dozen years ago. We’ve forgotten, I think, how unlike today the British beer scene was when Tony Blair was prime minister and Michael Howard leader of the Conservative Party. Beer in Britain went through a complete spin-around in 2009/2010, and I suspect, we can only look back now, half a decade on, and think: “Wow – what happened there?” We all saw these new breweries opening from 2009 onwards, in London in particular, we all saw how they were highly influenced by what was happening in the United States, with massively hoppy beers, big stouts, sour beers, strange obscure offerings such as Gose, and oriented towards keg delivery, towards cans, towards 33cl bottles kept in the chiller, and I’m not sure we were able to see quite what a caesura, a total break, this was in the history of British brewing, what a revolution was happening around us. “Fine Ales”? Grandad, that’s so 20th century. India Session Ales – tremendous new trend or oxymoronic category fail? “All the IBUs, half the ABV” is how the American beer writer Brian Yaeger describes the newest (?) beery trend in the United States: the “India Session Ale”. As you’ll have gathered, the ISA is meant to have the flavours of an American-style IPA, but at a more “sessionable” gravity. “Sessionable” is in the eye of the beer holder: I’d curl my lip at any beer over 4.2 per cent describing itself as “sessionable”, but to many Americans the term means anything under 5 per cent. However, what worries me most is the idea that a beer with 50 IBUs, and hopped with at least six different and powerful varieties, including Warrior, Columbus, Citra, Simcoe, Amarillo and Chinook, even if it’s only 3.5 per cent alcohol, like Ballast Point of California’s Even Keel can in any way be regarded as a session beer. 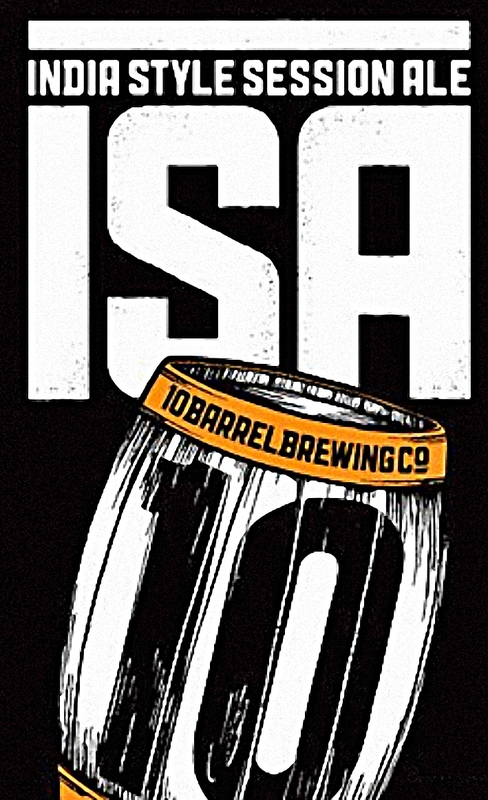 Indeed, at least one “India Style Session Ale”, from the 10 Barrel Brewing Co in Oregon, is 5.5 per cent ABV. A great session beer will not dominate the occasion and demand attention … A good, quaffable session beer should have enough interest for drinkers to want another, but not so much going on that they are distracted from the primary purpose of a session, which is the enjoyment of good company in convivial surroundings.